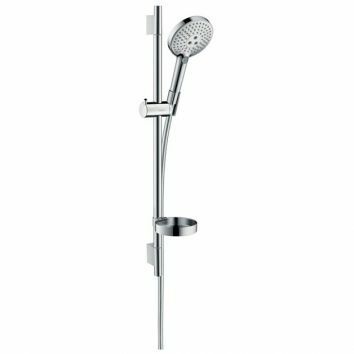 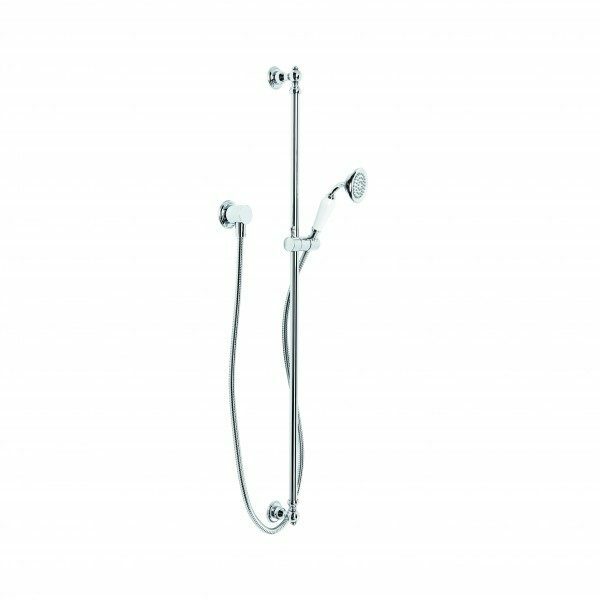 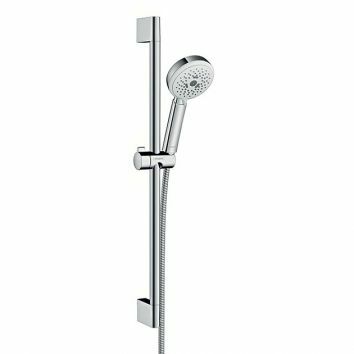 Founded in 1901 by Hans Grohe (1871-1955) in Schiltach, Germany, Hansgrohe has been one of the world leaders in shower innovation, from inventing the first hand shower in 1928, or bringing in a new shower era with Raindance in 2003. 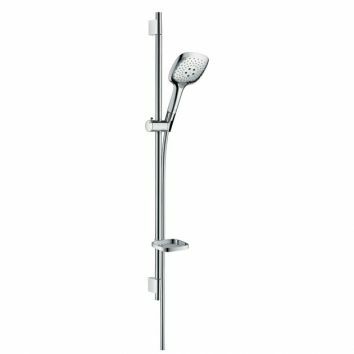 Now they bring us the twin shower options, which comprise an overhead shower and hand shower on an exposed rail. 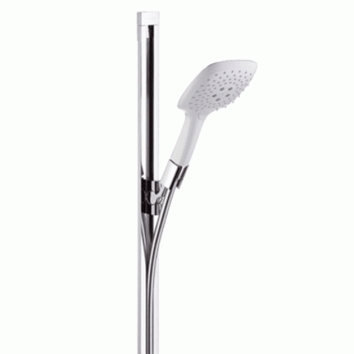 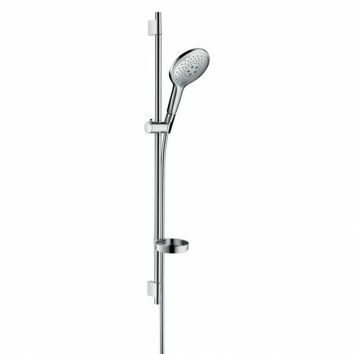 The variations offer different overhead and hand shower styles and sizes.